The charcoal detox diet is one of several detox plans that claim you can lose weight and keep it off by ridding your body of stored toxins. The program calls for you to ingest activated charcoal -- which is different than barbecue charcoal bricks -- to detox, which supporters say results in weight loss. While activated charcoal is safe to consume in some cases, there is no evidence that it promotes weight loss, and nutrition experts do not recommend it for this purpose. In addition, it may cause side effects. Activated charcoal is a carbon that is processed in a specific way to make it highly absorbent. It serves an important purpose in emergency rooms, where it helps treat acute poisoning. The high absorbency of activated charcoal allows it to bind to toxins in the stomach and decrease the amount of poison the body absorbs. Once it binds to toxins, the body is able to remove them through the normal elimination process. Because of this, some health enthusiasts have become interested in the potential benefits of activated charcoal outside of emergency rooms. Due to its role in binding toxins, activated charcoal should a perfect candidate to include in detox diets, which many nutrition experts consider fads. But while activated charcoal does bind to toxins in the stomach, there is no evidence that the average person has stored toxins, or that detoxing results in weight loss. In fact, a group of early career researchers from the Voice of Young Science took on the task of proving or disproving the detox weight loss theory and concluded the detox theory of weight loss is a myth. Like other detox diets, the charcoal diet requires you to fast for up to several days. This means replacing your regular meals with a very-low-calorie charcoal juice beverage. 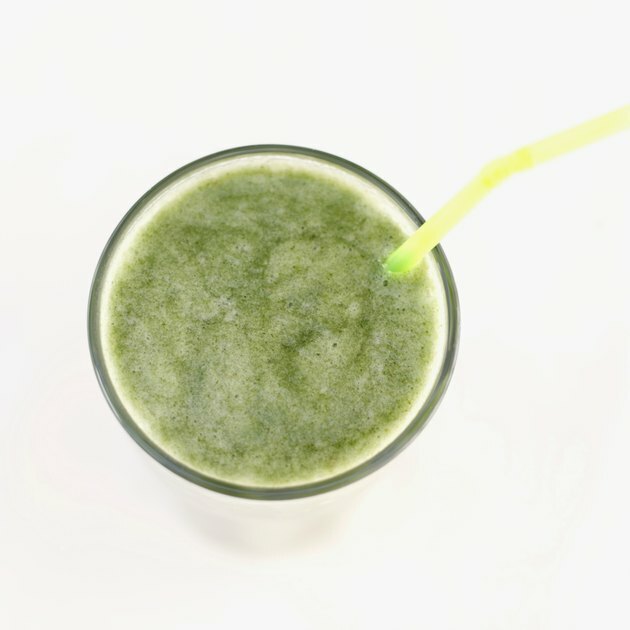 Dieters make the beverage by adding activated charcoal powder to fresh-pressed juice, or by purchasing a ready-made charcoal juice preparation. You may indeed lose weight, but detoxing has nothing to do with it, according to a study the journal Nutrition Research published in May 2015. Researchers found that a similar diet called the lemon detox resulted in weight loss, but that the weight loss was due to calorie restriction, not detoxing. Activated charcoal may cause side effects like constipation, diarrhea or vomiting, especially with repeated doses. It may even cause serious gastrointestinal issues such as bowel obstruction, which requires immediate medical attention. It may also lead to other digestive complications such as abscesses or charcoal deposits in the abdominal wall. There is some concern that activated charcoal may bind to nutrients from food, decreasing nutrient absorption. This means regular consumption may put you at risk for nutrient deficiencies. U.S News and World Report: Should You Try the Charcoal Detox Diet?